Jody Kelman is the Director for the Self-Driving Platform at Lyft. In this conversation, Ian and Jody talk about the future of self-driving cars, what makes a city happy, and how the new technologies coming to ridesharing platforms could save 40,000 lives a year. Today’s episode of The Mission Daily is brought to you by Twilio. More than 2 million developers around the world have used Twilio to unlock the magic of communications. This October Twilio is hosting SIGNAL, the customer and developer conference of the year. 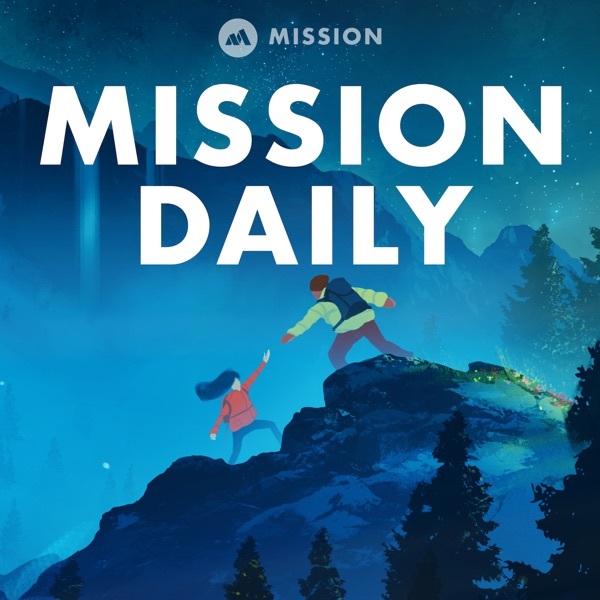 The Mission Daily listeners receive 20% off tickets so visit signal.twilio.com and use the code MISSION20 at checkout. Enter October’s Giveaway for a chance to win a 12-in MacBook and $300 Apple app store credit! The contest ends at the end of the month so be sure to click the link with your chance to win: themission.co/giveaway. This week The Mission Daily is presenting interviews from our new podcast, The Future of Cities. You can subscribe to The Future of Cities by visiting the themission.co/cities. To view the full show notes and more, go to themissiondaily.com The Mission creates custom media for world-class companies. To connect with our team of creatives, please reach us at info@themission.co.